The Super Bowl is coming! Need a last minute appetizer that everyone will RAVE about?? 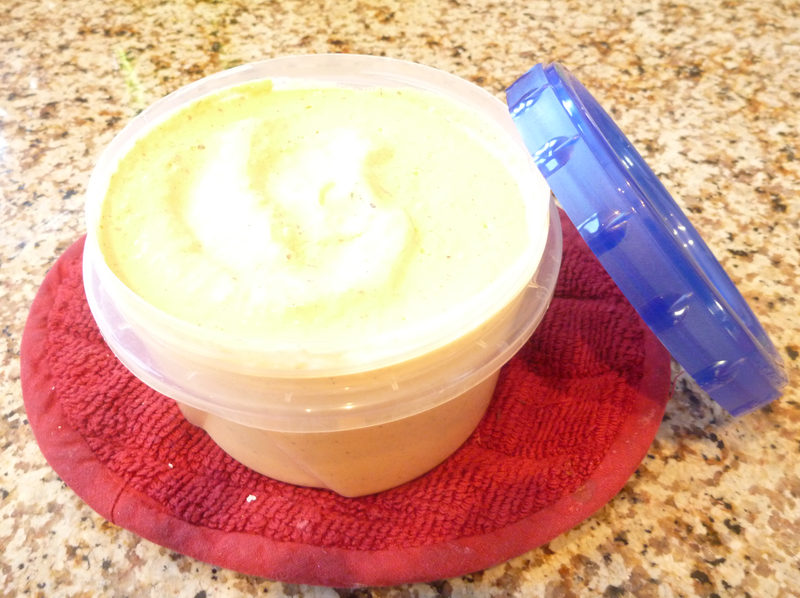 Try this winning recipe for Roasted Red Pepper Dip. We make this often. It is so wonderful and tasty! Hard to describe – lots of flavor and so versatile. Use as a tortilla chip or veggie dip. We use this in chicken wraps with lettuce and rice. Delicious!! We also use it as a sauce (cold) when we serve grilled steak. And, honestly, what’s not to love? Put everything in the blender or food processor and blend it up. So easy! One of our most requested party recipes – try it and you’ll see why. In food processor or blender, combine all ingredients and blend until smooth and creamy. Yield: 2 cups. **To roast your own red peppers, place whole peppers directly onto stovetop flame. Once one side is nice and charred BLACK, turn and continue charring until all sides are black. Place in plastic or paper bag, cover with a cloth. Let sit for 15 minutes to loosen skin. Peel black skin off, cut open, take out seeds and veins, and dab with a paper towel to dry a bit. Don’t worry about getting ALL of the black specks, it adds mucho flavor! This is messy, but soooooo good! !